The Wayne County, Indiana 4H Queen contest was started in 1958. Throughout the years, many young women have learned values and skills that they have been able to utilize throughout their lives. 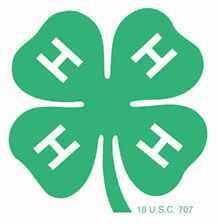 As time goes on, we hope that others will see these benefits and join the 4H organization.